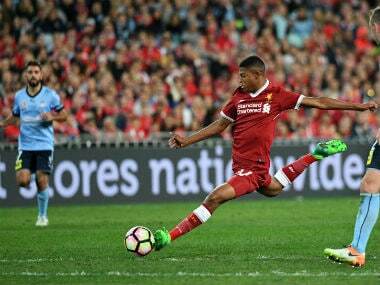 Brewster, who is yet to feature for Liverpool's first team, says he has witnessed racial abuse — either aimed at him or a teammate — seven times this year. 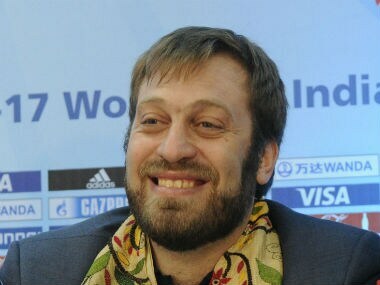 Athletes are stars and need to be respected and importance needs to be given to the game rather than celebrities, added Ceppi. 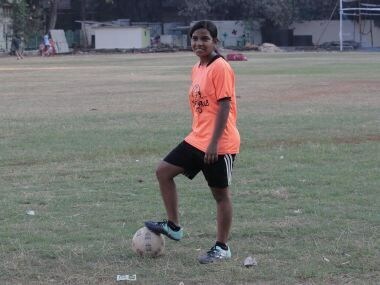 Liverpool have reported Spartak Moscow to UEFA, the English club confirmed on Wednesday, after teenage striker Rhian Brewster was allegedly subjected to racist abuse by the Russian club's players. 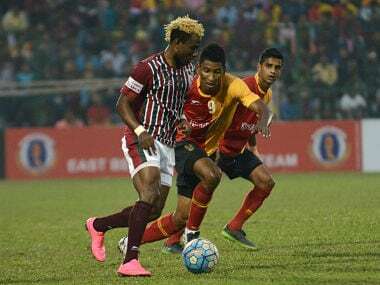 Indian Arrows, the cream of the country's U-17 and U-19 players, will have a first taste of top-tier domestic football when they lock horns against Chennai City FC in their opening I-League match in Bambolim, Goa on Wednesday. 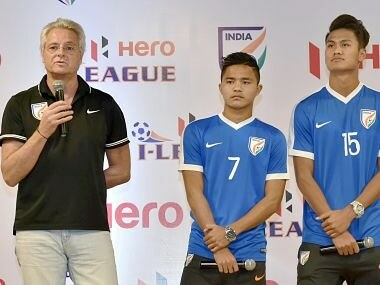 Portuguese Luis Norton De Matos' contract will run until the end of the I-League, where he will be coaching the Indian Arrows. 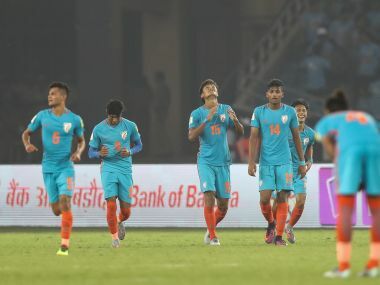 Star India player Sunil Chhetri hopes the country will build on the massive popularity generated by the FIFA U-17 World Cup. 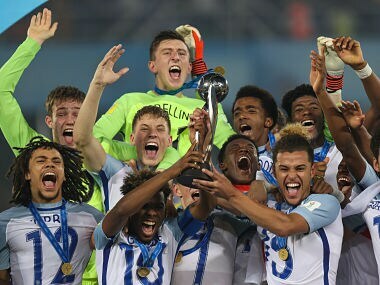 A look at how the British newspapers and websites covered the journey of the England U-17 football team as they strode to the World Cup title.